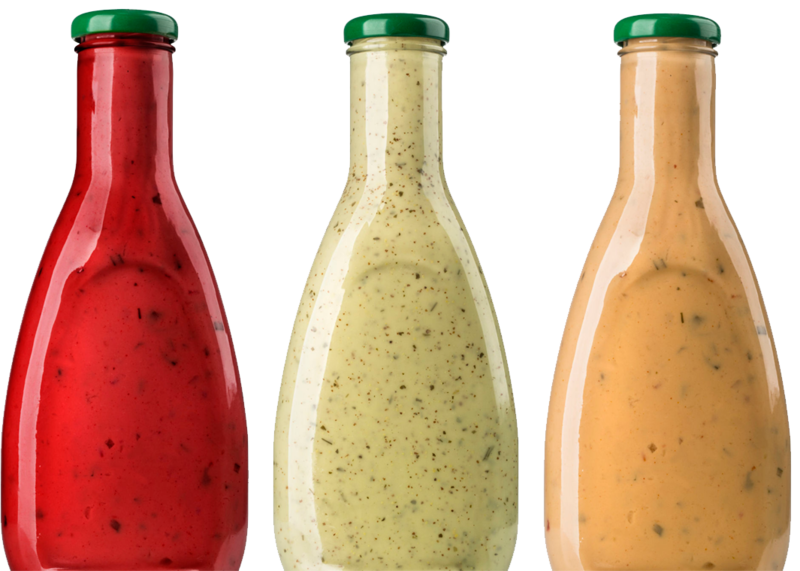 ITP Foods is a renowned manufacturing arm of ITP (International Trading Profile) specialising in manufacturing of food products and sauces. With a strong tradition of excellence and backed by a dynamic range of technology, human expertise and quality control systems, the name ITP Foods is commonly associated with premium quality food products that consistently meet and exceed customer expectations. To be a leading healthy and tasty food producer, renowned for best practices and quality. Develop signature food products using innovative technology and quality ingredients to nurture healthy eating. ITP Foods is one of the specialised business units under ITP Group of Companies, a renowned global organisation. 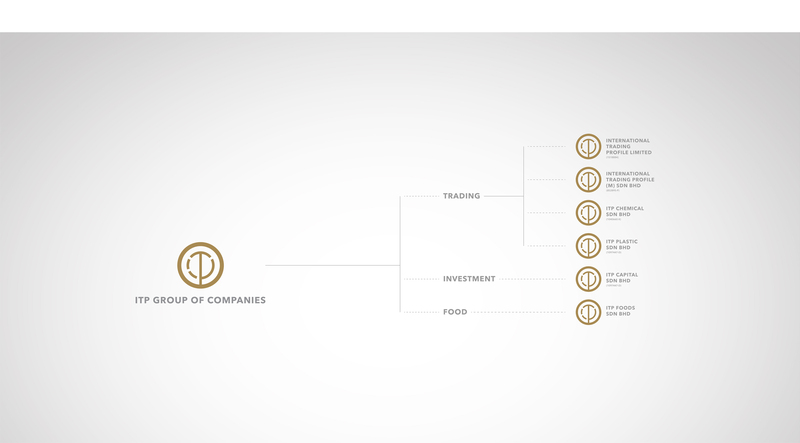 The diversified group holds extensive cross-industry interests encompassing trading, investment and food industries. At ITP Foods, we are always on the lookout for talented and driven individuals who share our passion for producing quality food products. We offer a myriad of opportunities for professional growth in a wide range of specialisations. Simply forward a copy of your resume with a recent photograph to careers@itpfoods.com stating the position you wish to apply for and our HR staff will be in touch with you. 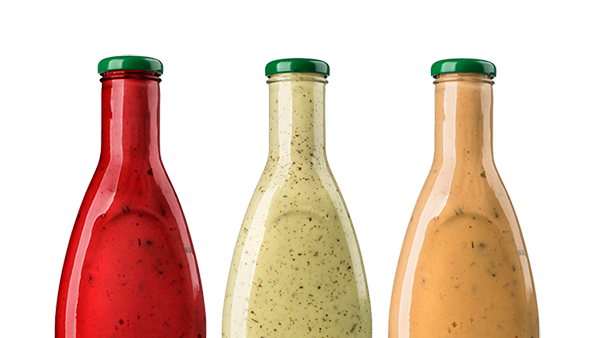 Our dynamic range of premium sauces are specially formulated by our team of expert flavourists to impart a distinctive flavour profile that is consistently superior in taste, texture and aroma. 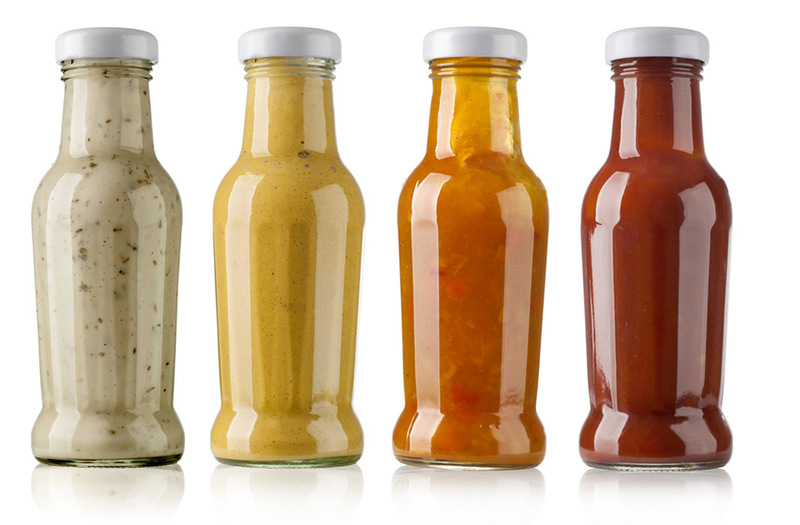 Drawing from our deep market insight and understanding of local trends and preferences, we are also well-positioned to produce specialty sauces and special recipes tailored to suit specific needs. 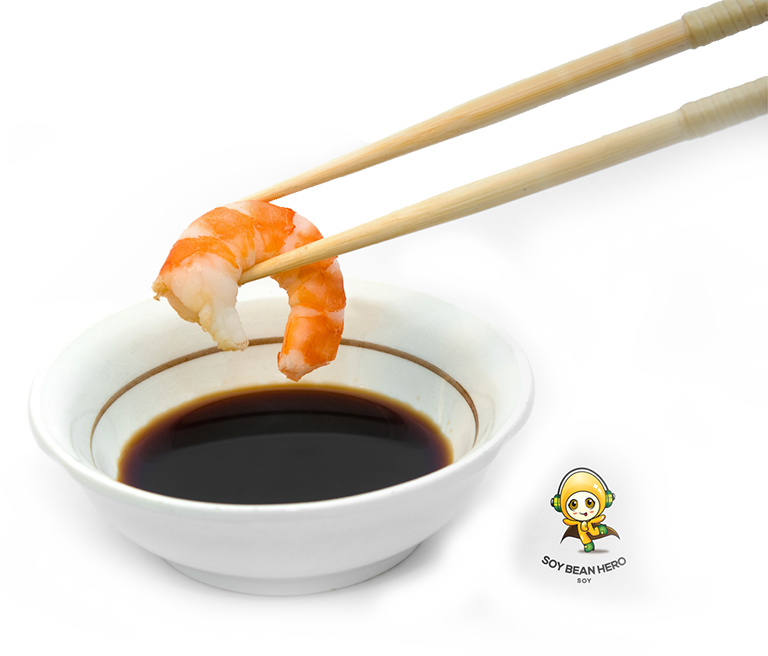 A popular sauce among majority of food producers, dining establishments and end users, our black sauce is widely regarded as the ultimate sauce that significantly enhances both the visual presentation and aroma of dishes. Produced through the traditional fermentation process using natural ingredients such as soya beans, roasted grain and brine, our soy sauce is highly coveted not only for its superior taste, but also for its contents which is rich in natural nutrients and protein. 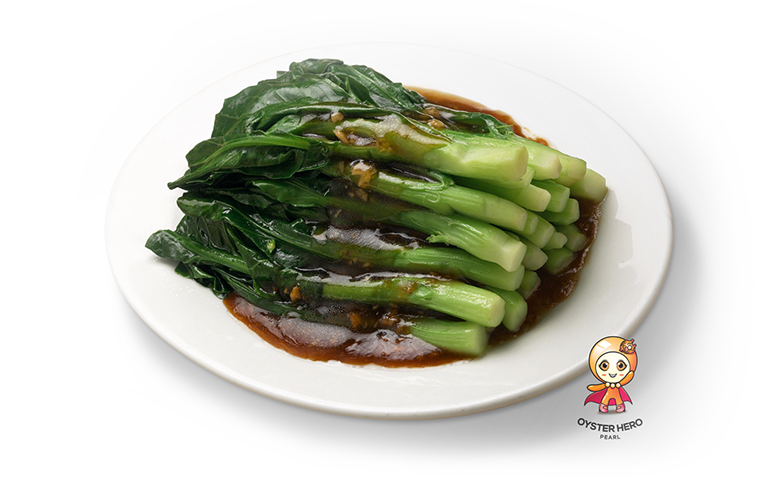 A must-have in essentially every Chinese restaurant establishment and a key ingredient in oriental cuisines, our oyster sauce helps add a thick, rich and intensely flavourful touch to every dish. The authentic Malay sauce, also known as sweet soy sauce or locally as ‘Kicap Manis’, is the epitome of a versatile sauce. 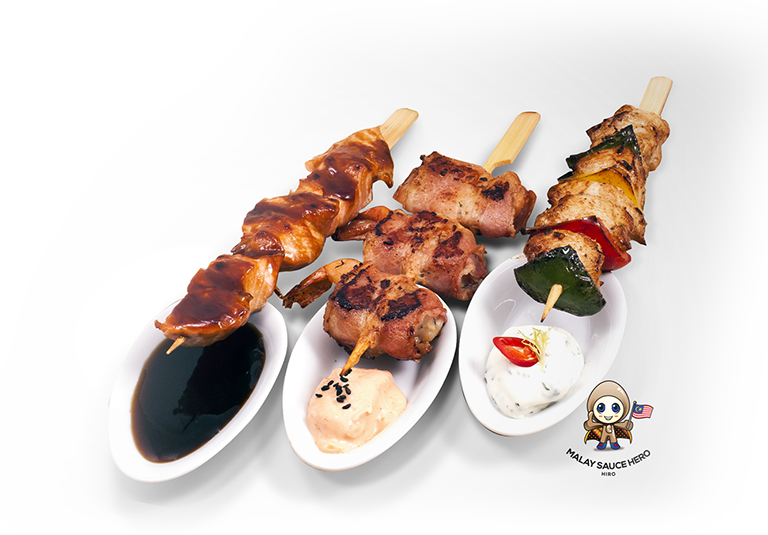 With a spicy, salty, sweet and sour flavour profile, our Malay sauce is widely used in a variety of dishes and is also ideal as a dipping sauce. 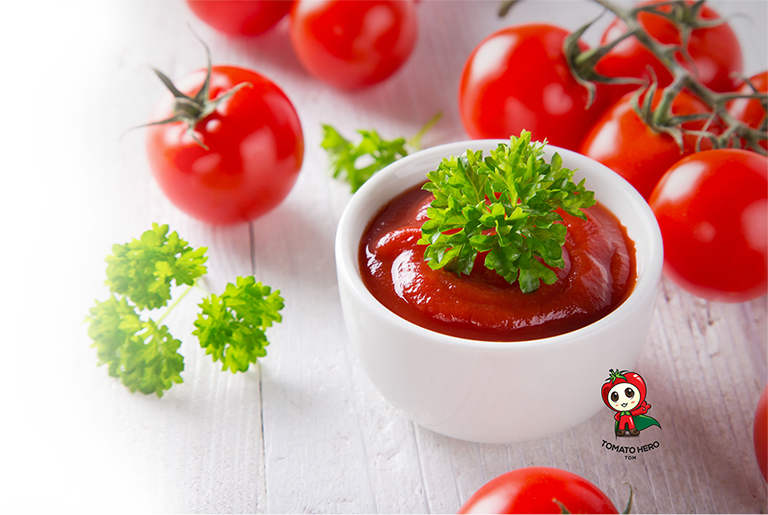 Made from fresh tomatoes specially selected by our expert panel of flavourists, our tomato sauce promises a deliciously juicy burst of flavours as a dipping sauce. Formulated to blend well with all types of foods, it is perfect as a cooking ingredient as well. 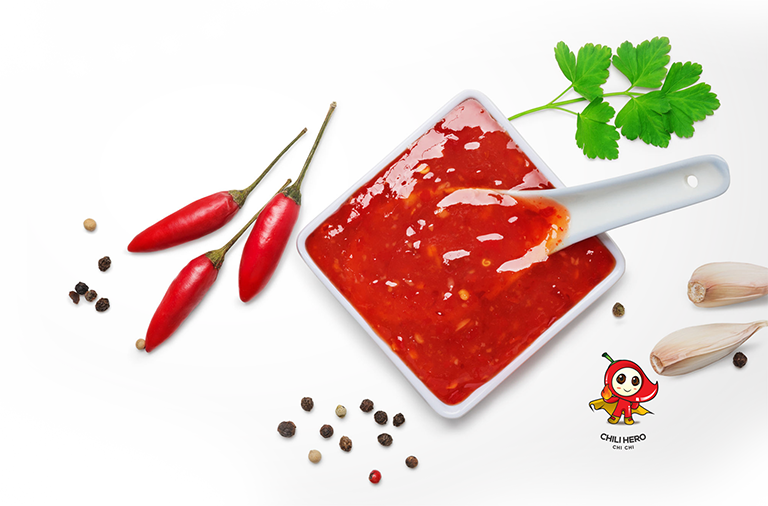 Prepared according to our special homemade recipe, our chili sauce is the perfect topping to spice up any meal. Made from the finest ingredients and specially picked chilis, it is an exceptionally popular condiment for a diverse variety of cuisines. The key driving force that propels us to exceed every customer expectation is our total commitment to excellence, which encompasses all operational aspects ranging from new product development and quality control to operational efficiency and customer service. Our dedicated R&D team and expert flavourists are constantly gathering market insights and innovating to provide market-leading solutions for our ever-expanding customer base. This approach is clearly reflected in our extensive investment in state-of-the-art equipment and advanced technologies to ensure unparalleled consistency and quality in our sauces. Backed by these capabilities and cutting-edge technologies, ITP Foods is optimally positioned to meet world-class standards including HACCP, GMP, ISO 22000 and Halal certifications. Gain a unique competitive advantage in your market by leveraging on our versatile operations and deep market understanding. We are well-equipped to support our customers in a full range of production undertakings such as OEM, contract as well as private label manufacturing. 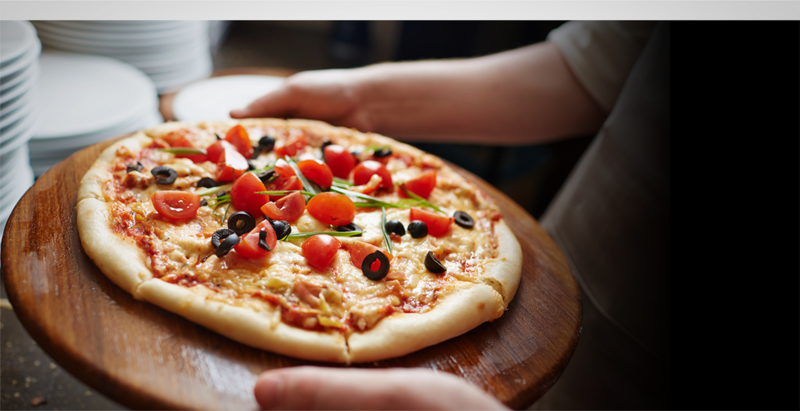 Let our technical expertise and experience in OEM client confidentiality help you create the food product of your choice effectively and securely. Our optimised operations allows us to integrate seamlessly into a host of manufacturing requirements, which translates into greater flexibility and cost-effectiveness for our customers. Bring your product to market faster, more efficiently and with minimal hassle by taking advantage of our tried and tested production capabilities. Be the first to know about what’s going on in and around ITP Foods. Check this page regularly for the latest events and related news. ITP Foods will be taking part in an Export Acceleration Mission to Shanghai, China from 9 to 11 November 2016. The 3-day program is an export promotional effort held in conjunction with 1Malaysia Promotion 2016. 8, Lorong Industri Ringan Permatang Tinggi 6, Kawasan Industri Ringan Permatang Tinggi, 14100 Simpang Ampat, Penang, Malaysia. We’d love to hear from you - write us a review! A division of ITP Foods Sdn Bhd. 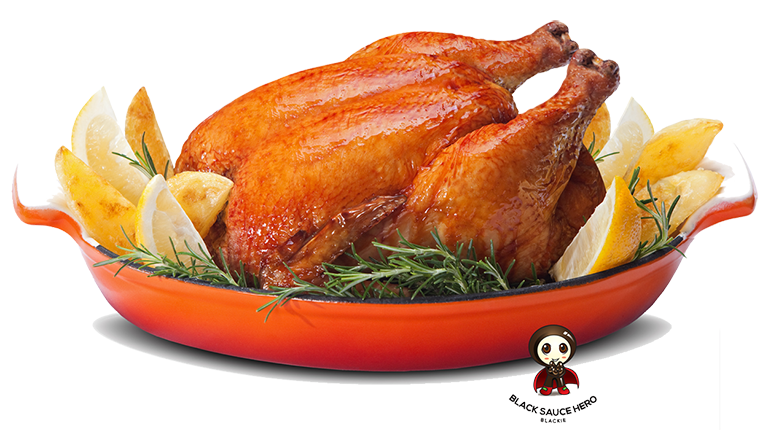 Copyright © 2016 ITP Foods Sdn Bhd.